7m hose with interchangeable brush and multi spray nozzle. 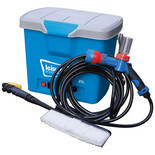 12V portable caravan/car cleaning kit. Simple to use hose/connections and controls. 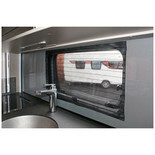 Ideal for car/caravan/motorhome and much more. 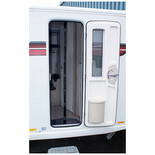 Ideal for caravans, motorhomes and boats. 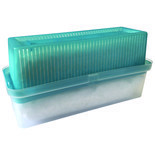 For use in cabinets, wardrobes, drawers, book shelves and any area that gets damp. 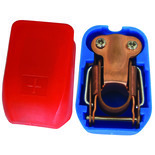 Positive and negative battery clamp with a quick release mechanism. 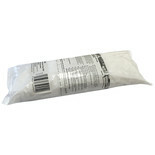 Manufactured with an insulated cap and full copper mechanism and connections. 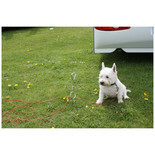 Ideal for Caravanning, camping, picnics or in the garden, allowing your dog to remain secure whilst roaming freely. 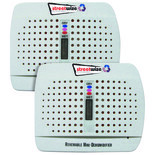 The Streetwize moisture trap keeps unwanted moisture and condensation under control, and protects against damp musty odours and mildew. 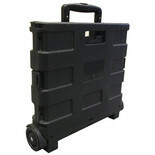 Has an Expanded size of 380mm W x 360mm H x 300mm D.
Save on plastic bags with this handy shopping trolley, whichcan be neatly stored in your car boot. 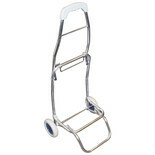 This handy alloy shopping trolley is perfect for storing your shopping bags or camping accessories, and can be folded away for easy storage. 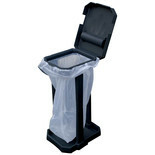 Snap Together Eco-Bin Excel; Compact Design and easy to assemble. 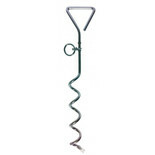 Secure your dog with ease using this screw peg tether.